"I would and have recommended Sunflower Marketing. Sean has been most helpful since I first contacted him regarding promotional material for my small home run business ! 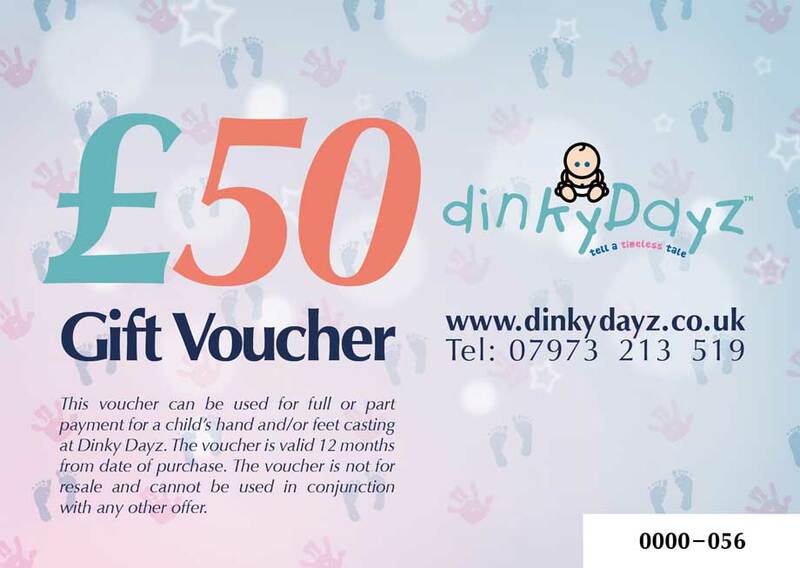 DinkyDayz is a Northants-based small business; offering hand and foot casting and photography of small children. 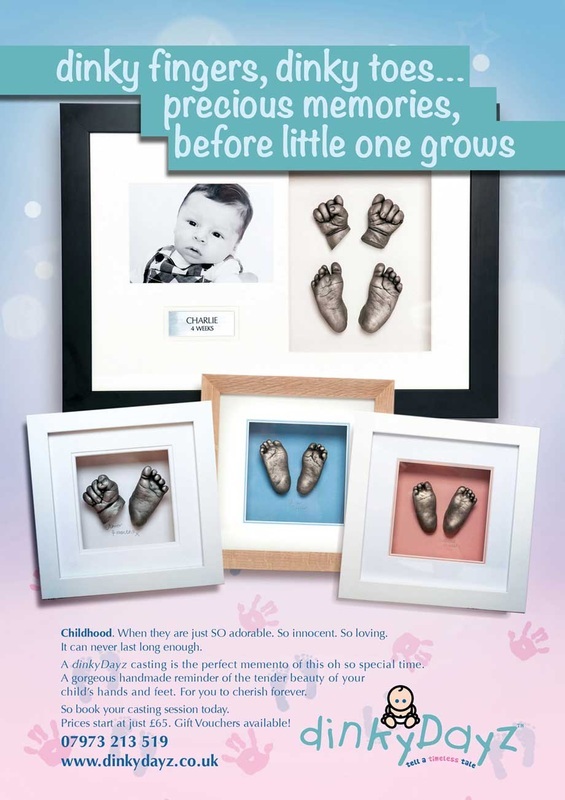 The owner approached Sunflower in early 2014, to create posters, flyers and corporate stationary which would be a key marketing tool in promoting the business through day-nurseries. Sunflower provided a full copywriting and graphic design service in the production of promotional posters and flyers. We also designed a series of Gift Vouchers to expand their marketing activity.